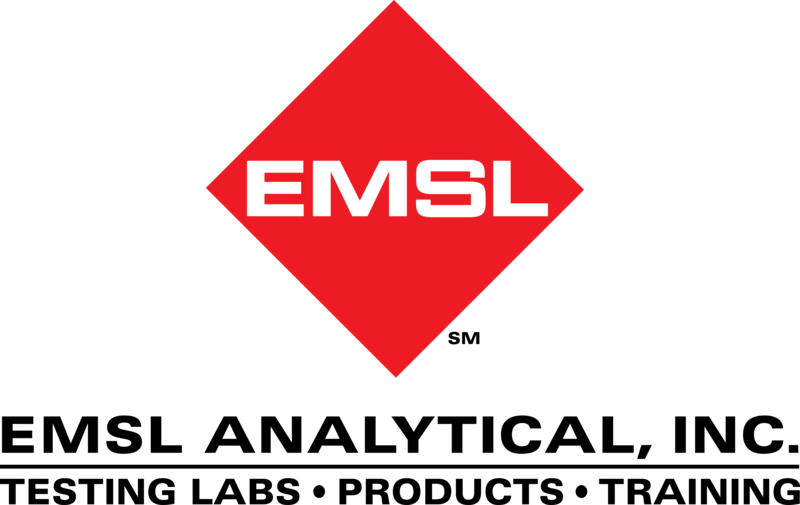 EMSL Analytical provides food testing services to help companies identify lead and other contaminants to protect the public and prevent costly product recalls. The U.S. Food and Drug Administration (FDA) recently posted information about a spice mix recall initiated by a New York importer after it was discovered that the product contained elevated levels of lead. Product sampling was conducted as a result of a consumer complaint regarding elevated blood lead levels in a child and FDA testing of the product confirmed elevated levels of lead in the spices. The spices, used in curry powders, were imported from India, Turkey and Egypt and were sold under multiple name brands in Illinois, New Jersey and New York. The five brands under the recall were sold in 8 and 16 ounce plastic containers. According to the FDA, lead can accumulate in the body over time and too much of it can cause serious and sometimes permanent adverse health consequences. People with high blood levels of lead may show no symptoms, but the condition may cause damage to the nervous system and internal organs. Acute lead poisoning may cause a wide range of symptoms, including abdominal pain, muscle weakness, nausea, vomiting, diarrhea, weight loss, and bloody or decreased urinary output. Children are particularly vulnerable to lead poisoning. To learn more about lead or other food, material and environmental testing services, please visit www.FoodTestingLab.com or www.EMSL.com, call (800) 220-3675 or email info@EMSL.com .